Thank you for joining us here. I wish to start by thanking BMW Group for hosting this dinner. 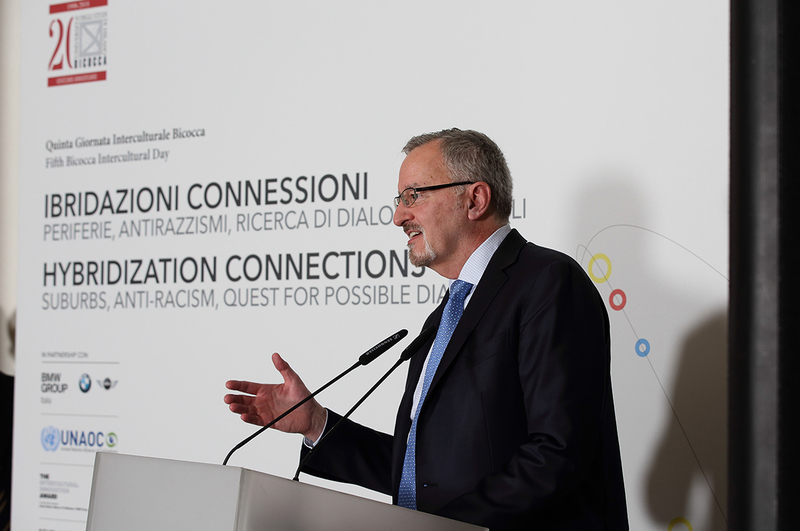 I am delighted to be back in Milan and participate at the Fifth Bicocca Intercultural Day that will take place tomorrow. Yesterday, May 21, was chosen as the “World Day for Cultural Diversity for Dialogue and Development” by the General Assembly in its Resolution 57/249 of 20 December 2002. The Assembly chose this day to promote a greater awareness of the crucial relationship between diverse cultures, peace and development. Three-quarters of world’s major conflicts have a cultural dimension. Under these circumstances, bridging the gap between people from different cultures and promoting intercultural dialogue and understanding is imperative for peace, stability and development. We are all too aware that violent extremism, nationalism and radicalization continue unabated. 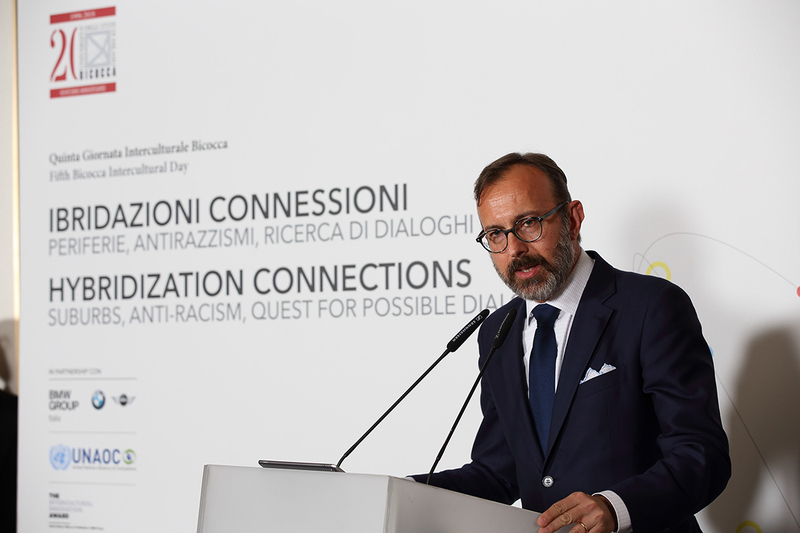 Against this backdrop, the mission of the United Nations Alliance of Civilization to promote a more socially inclusive world by building mutual respect among people of different cultural and religious identities, has never been more relevant. Engagement with civil society, academia, religious leaders, media and the private sector is crucial to our shared goal of living peacefully in a diverse world. 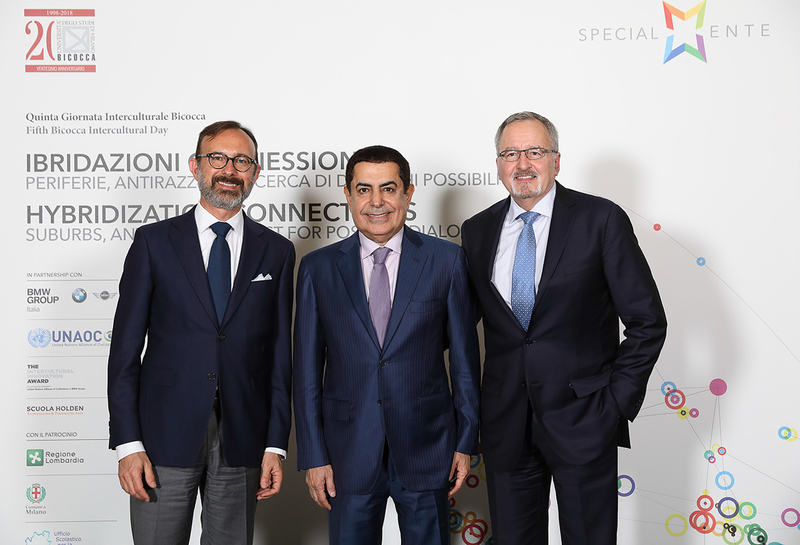 The Intercultural Innovation Award, a joint initiative with BMW Group, is an excellent example of how the UN and the private sector can work together in furthering the international community’s goals. 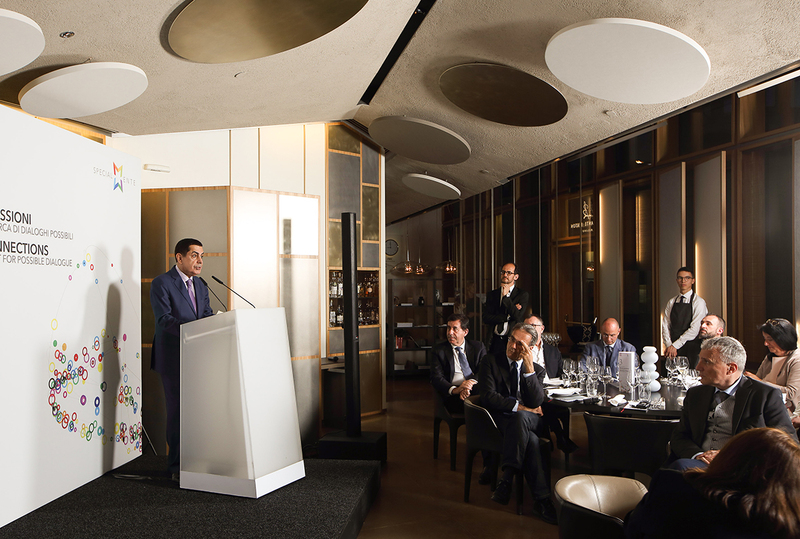 UNAOC and BMW Group started this journey together back in 2011. During these years, we invested resources to empower initiatives with high potential of replication and growth. The results so far have been remarkable: by the end of 2017 the work of the awarded organizations reached over 100 countries in all continents impacting over 2 million people. I am pleased to see here tonight with us representatives from Africa e Mediterraneo, one of the awarded organizations in 2014. Their engagement with the initiative represents a very good example of the fact that the award is not limited to the monetary grant per se. 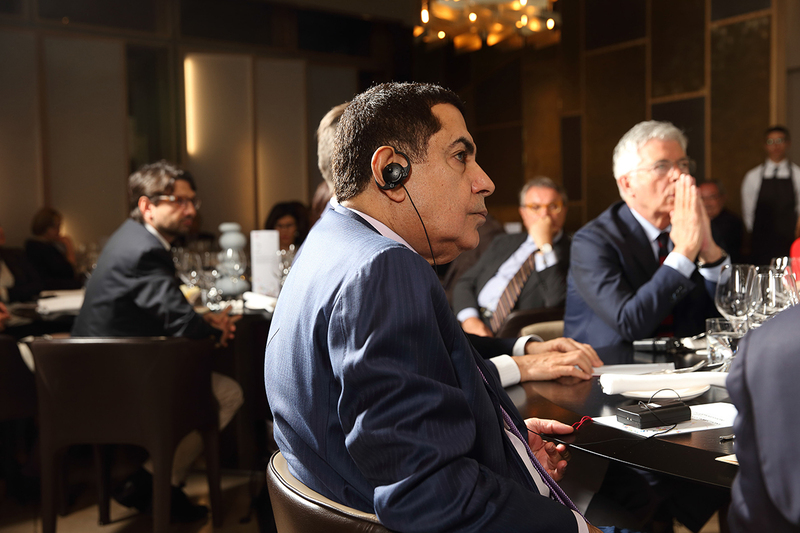 What counts most in this joint initiative is the opportunity to benefit from BMW Group and UNAOC respective expertise. Awardees have leveraged the power and synergies of an alumni network composed of likeminded individuals that can offer synergies for cooperation. 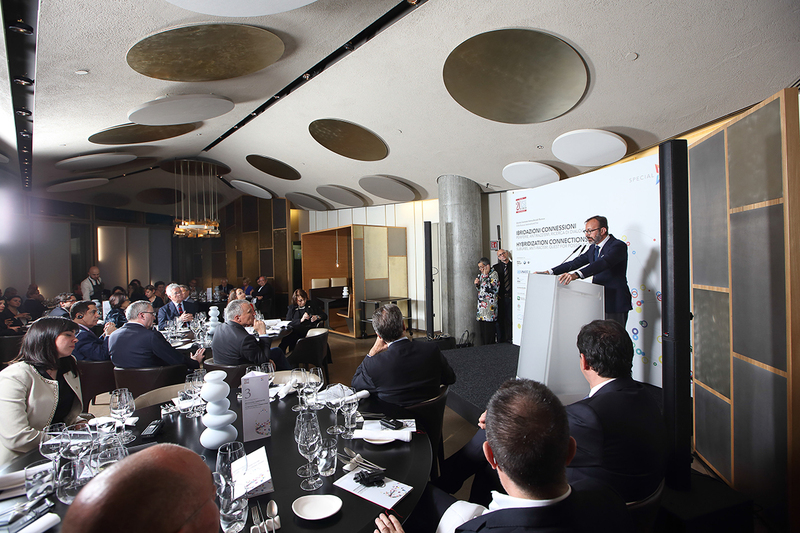 In this context, I am very pleased to hear about the continued support of BMW Italy in the work of Africa e Mediterraneo. I’m pleased to note that, back in November, during an award ceremony held for the first time at United Nations Headquarters in New York, 10 new organizations joined the IIA family. Let me take this opportunity to commend the leadership shown by BMW Group and thank my friend Mr. McAndrews, for this vision and the constant support to this initiative that has been extended for an additional 4 years. We at the Alliance look forward to continuing to work together to support innovative grassroots organizations promoting intercultural dialogue around the world.